Being British is cool right now. At least it is at Spanish department store chain El Corte Inglés, which has just launched its ‘GREAT British Festival’. All things British feature in this promotion, and they include food products. 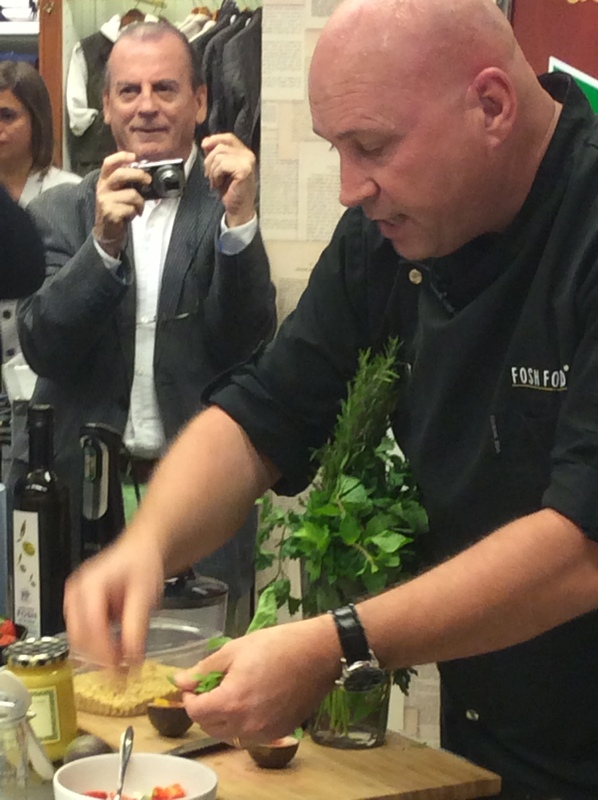 To kick the event off in fine style, Majorca Daily Bulletin collaborated with Palma ‘s Avenidas’ branch of the department store and had top British chef Marc Fosh (one of their columnists) do a showcooking event using some of the foodstuffs on sale at the moment. We spectators then had the chance to taste his creations – and very good they were too. 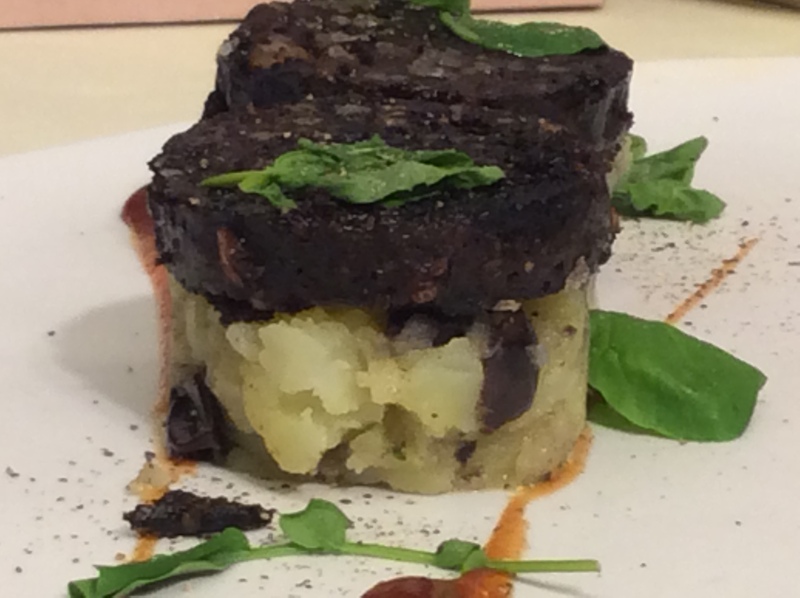 The Boss likes Lancashire black pudding and so I decided I’d make Marc’s dish for him one evening. I obviously wasn’t the only one to have this thought: there were only three black puddings left when I scoured the shelves of British products after the cooking demo. As well as the black pudding, I bought a few other tempting goodies (and there were plenty of them, very reasonably priced too), including some excellent Barber’s 1833 Vintage Reserve Cheddar cheese (from Maryland Farm, Ditcheat, Somerset) – the best Cheddar we’ve eaten since we moved here a decade ago. 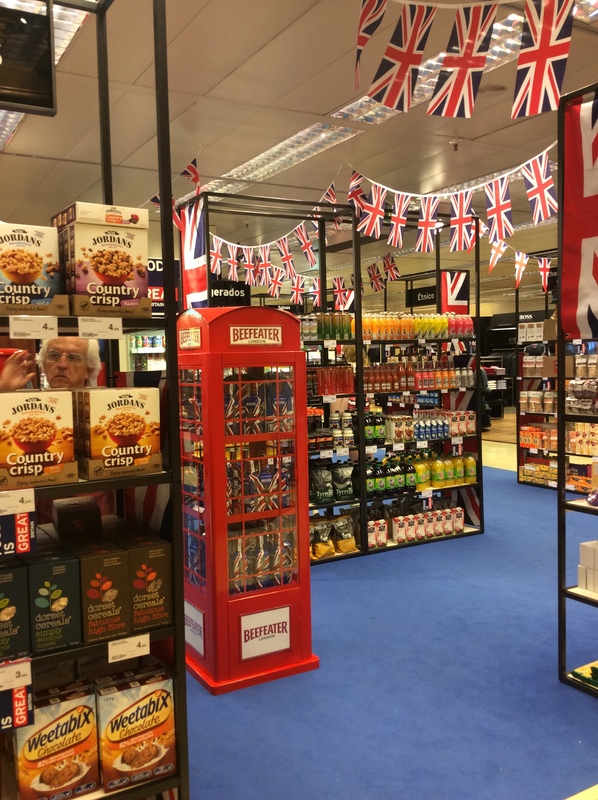 The ‘GREAT British Festival’ is on until November 9th, at El Corte Inglés stores across Spain, including the Avenidas’ branch in Palma. I bet that Cheddar cheese has already sold out . . .